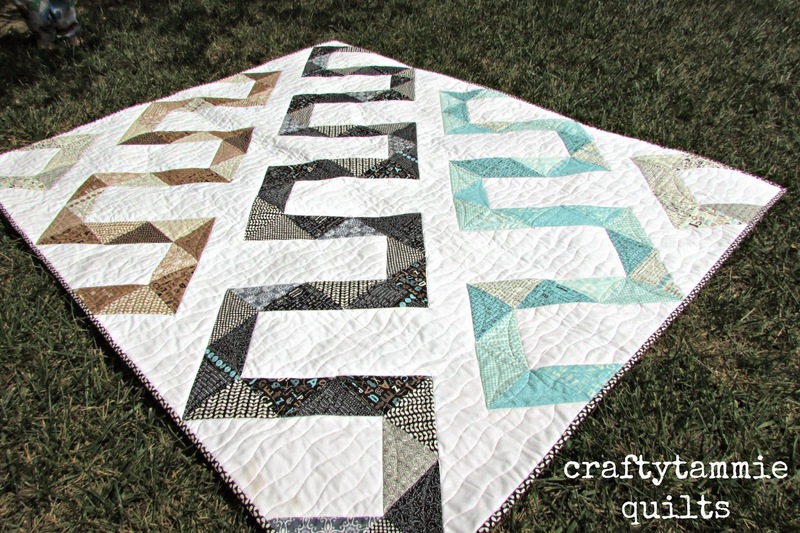 Here's my latest charm quilt, named Zippy, and it's available as a free pattern over at Moda Bake Shop! I got to work with Sweetwater's newest line, Elementary. Great prints as usual, and the aqua color is really pretty. 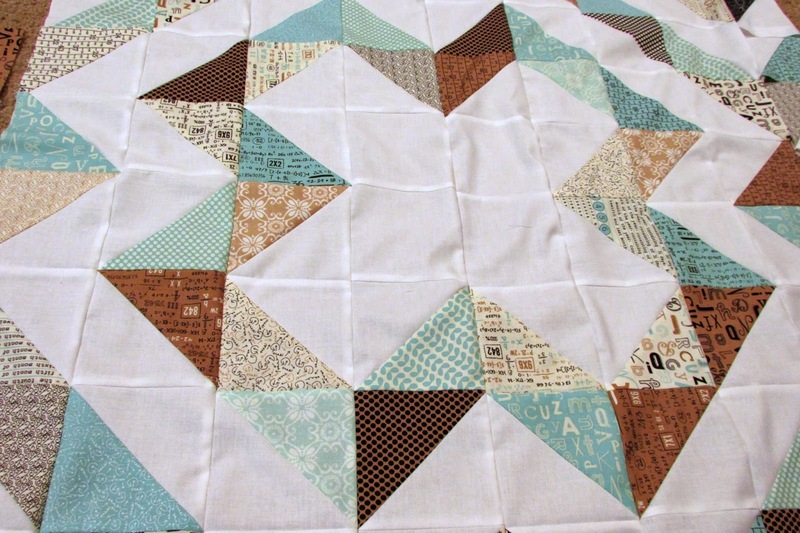 I really like this quilt and am thinking I would like to do it for a King size for my bed. Do you have any recommendations on how many Charm packs to buy? Thank you so much!